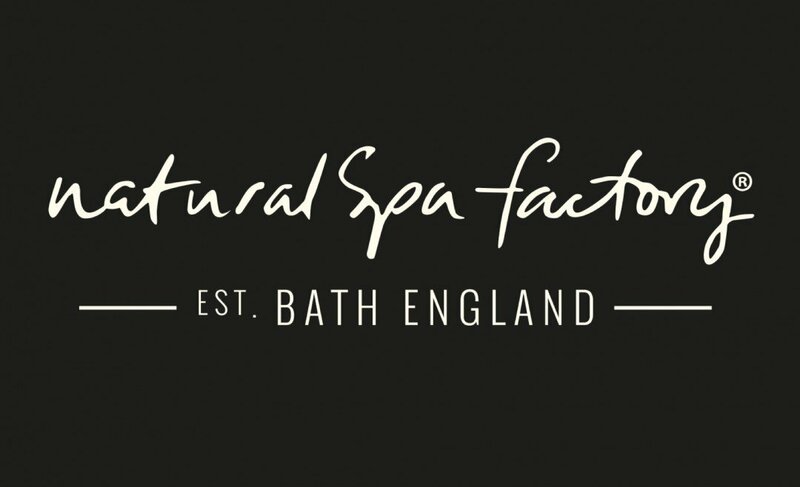 Natural Spa Factory was founded by Emma and Jeremy in Bath in 2009. Their passion for providing natural, botanical and beautiful products was ignited by Jeremy’s 15 year career in spa design and consultation. Still based on the outskirts of Bath, they love being surrounded by the countryside that inspires them the most. They use botanically sourced ingredients derived from nature like herbs, plants and flowers – and all of our products are free from Parabens, SLS, MCI (Methylchloroisothiazolinone), MI (Methylisothiazolinone) and Microbeads. The products are not tested on animals and they are made either in the UK, or in the home of scent, France. The products are all available as retail items – in eco-friendly packaging, which lends itself to the chic and uncomplicated ethos that they work from. Natural Spa Factory’s products are truly inspired by the seasons and the food they love. The result is a collection of natural and beautiful products that inject goodness and wholesome nourishment into body and skin; boosting you from the outside in. 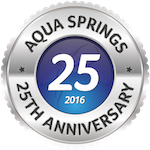 Natural Spa Factory products are available to purchase from Aqua Springs Reception. 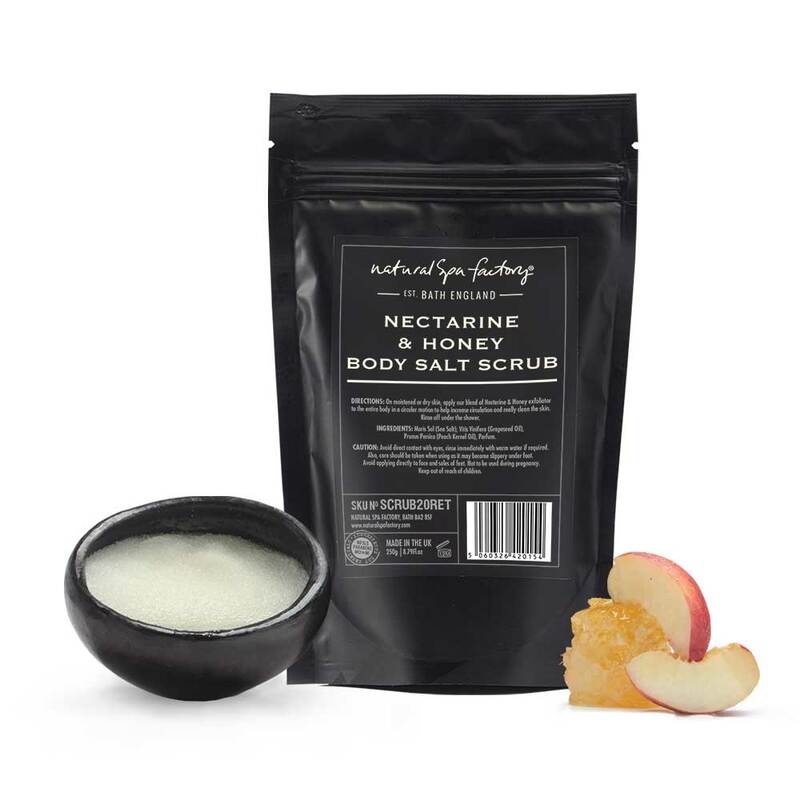 Using an exfoliating body scrub is an easy, natural way to remove dry and flaky skin, and leave skin feeling softer and altogether less dirty! Infused with the finest seasonal fragrances and and an abundance of soothing carrier oils, your skin will be fully quenched. 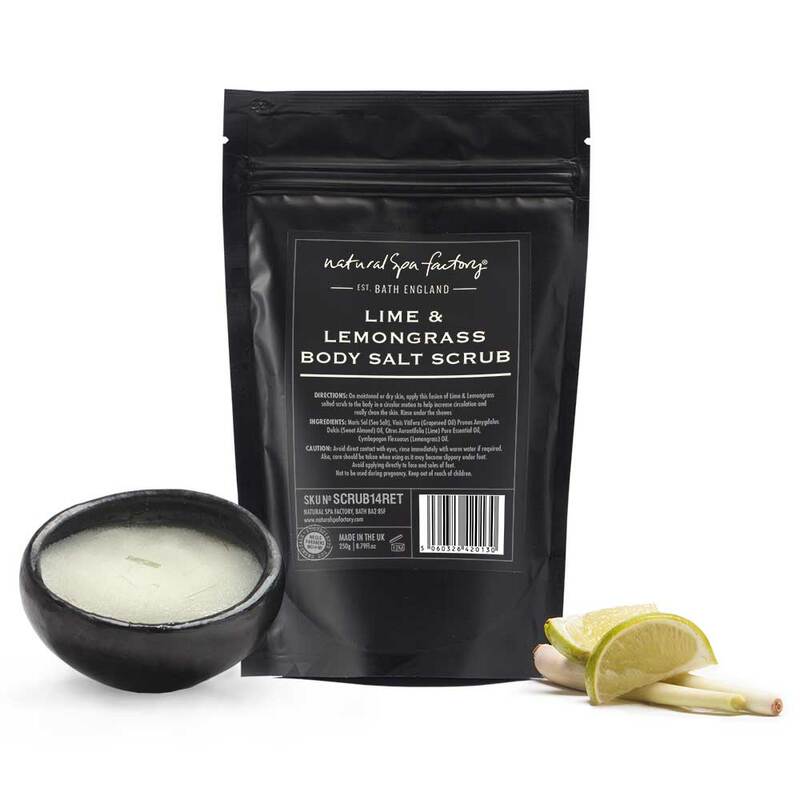 The popular body salt scrub will revive tired and dull skin. The fresh lime and zesty lemon notes in this gorgeous scrub make it the perfect pre-cocktails pick-me-up. The healing, nourishing and anti-oxidant properties found in a lovely blend of oils combined with the skin-awakening qualities of citrus make this the perfect sweet treat for beautifully smooth skin. 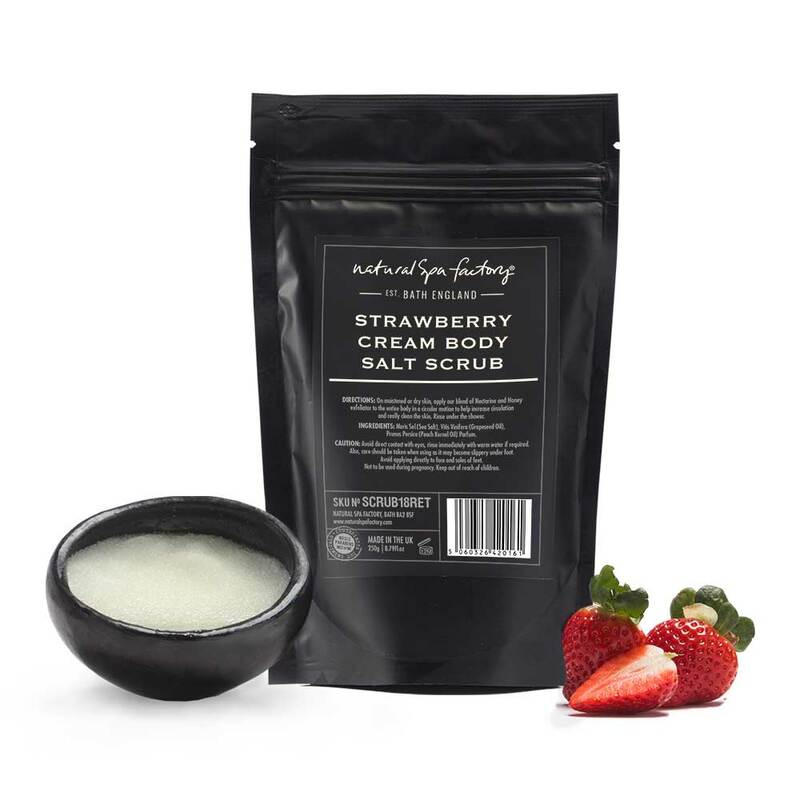 The sweet and delicate aroma of this strawberry cream salt scrub makes it the perfect preparatory treatment for beautiful, glowing skin. Think steamy Jane Austen, balmy summer evenings, an excitable romp through a dense sea of purple buds and less scented drawer liner! Lavender is back with a vengeance and crammed into this luscious collection. Bursting with antiseptic and anti-inflammatory properties, it is accompanied by comfrey root to protect, and aloe vera to nourish. A reassuringly familiar aroma, you will be soothed and cared for with traditional yet naturally healing ingredients.